Sylvania Inn near Downtown Sylvania. 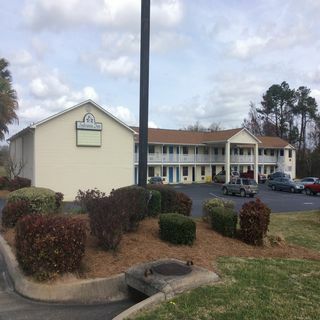 Welcome to Sylvania Inn, your most affordable hotel choice near downtown Sylvania, Georgia. Staying with us puts you just 35 minutes away from Georgia Southern University and right in the midst of so much beauty and history. When you choose our independent hotel, you're within easy reach of the dining and shopping choices of Sylvania, plus the Lamar Q. Ball Jr. Raptor Center is only about 30 minutes away. 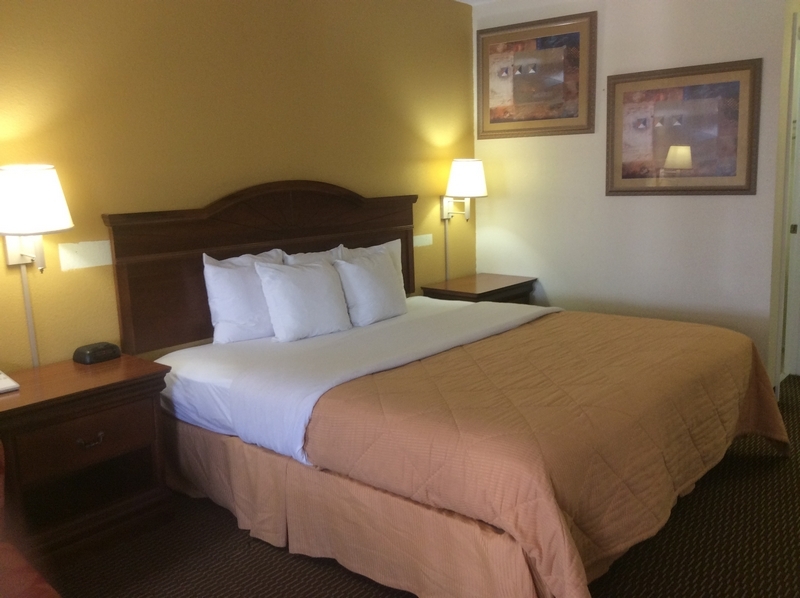 We're pleased to offer our guests great amenities that include free wifi, cable television service and complimentary parking. In addition, you can choose the comfort of a single or double room or a more spacious suite at our Sylvania, GA hotel. We also feature rooms with three beds that can comfortably sleep six people. 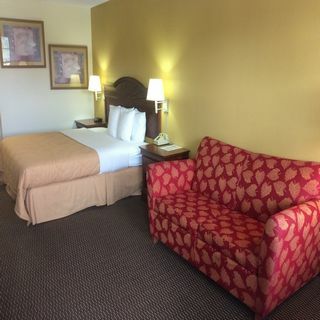 We feature a retro look and feel and include a seating area and table in all rooms for your comfort and convenience. We're also pleased to offer front desk service 24 hours a day, so there's always someone here to help you with checking in, checking out or providing information you need for making the most of your time in town. Why not book with us now and experience the Sylvania Inn difference? You'll be glad you did. 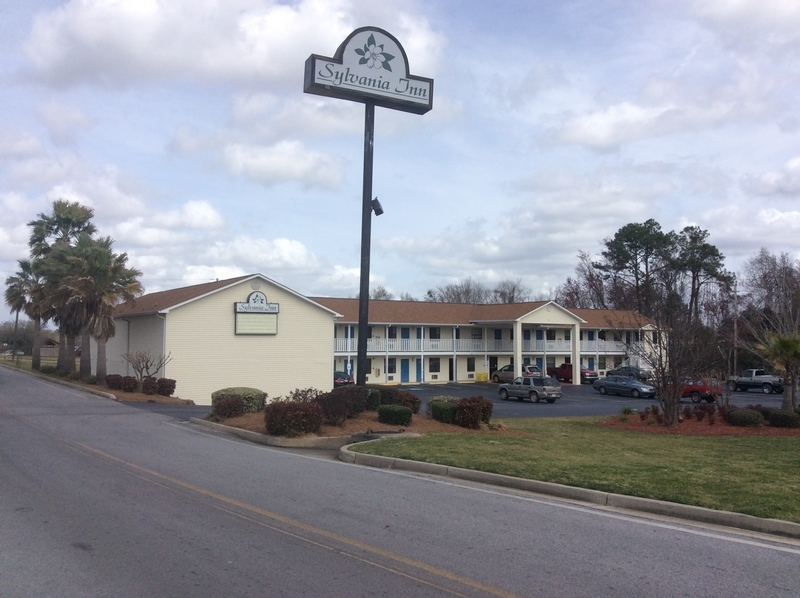 Looking for a hotel in Sylvania, GA that's appropriate for business travelers? We're here for you at Sylvania Inn, your best choice of hotels near Screven County Plantation Airport and so much more. We're also a smart choice if you're in town on business and need to stay a while. 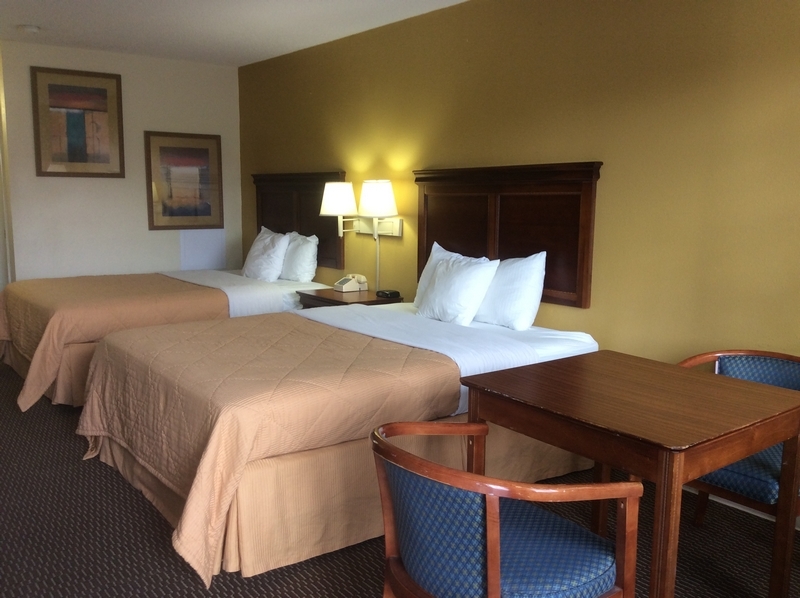 Other hotels near Vogtle Electric Generating Plant may skimp on service and amenities, but we offer you more here – and our friendly staff adds to the pleasant experience. 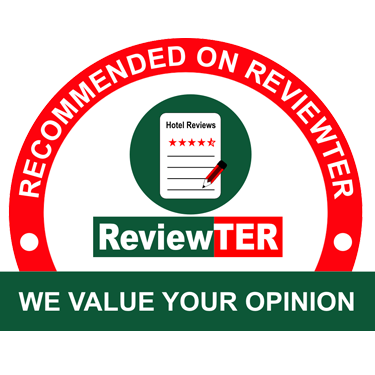 Why not book your room with us now? You'll soon see what sets the Sylvania Inn apart from all others. And you'll see why people come back to us again and again. We're a smart choice for family travel because we strive to offer an experience here that anyone can enjoy with ease and in comfort. 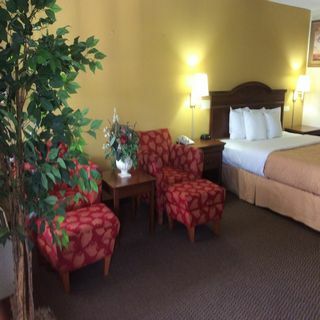 We strive to be a downtown Sylvania hotel that meets all needs and exceeds guest expectations. 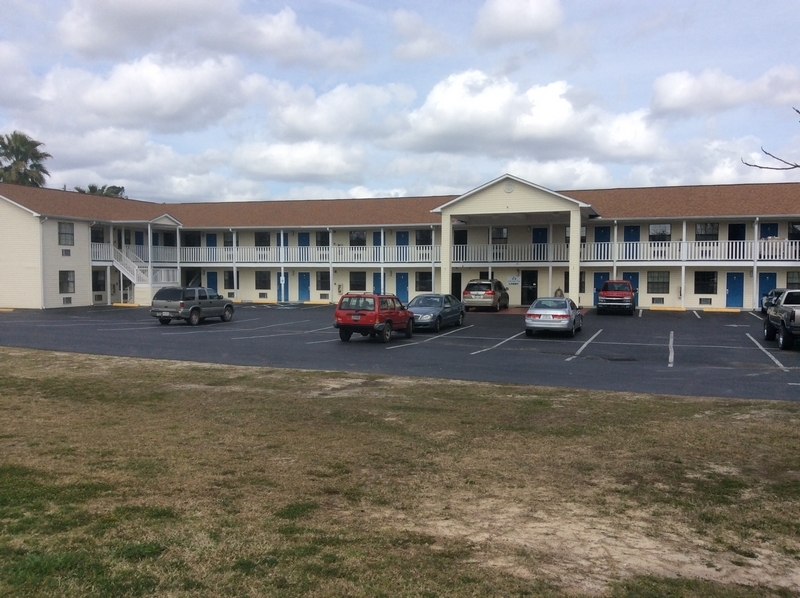 Whether you're looking for hotels near Shannon Vineyards & Winery or want a family-friendly hotel near Screven Motor Speedway, we're here for you with an experience good enough to satisfy the whole family. And there are no more affordable hotels in Sylvania, Georgia for the whole family. Book a room with us, and you can be certain every member of your family will feel great about staying here. 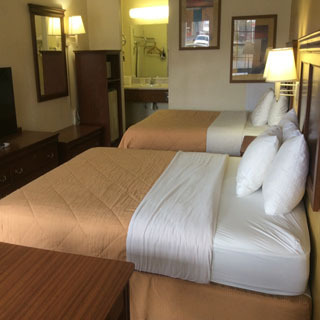 Make the Sylvania Inn your first choice for an affordable hotel stay and a comfortable choice among Sylvania, GA motels and hotels. 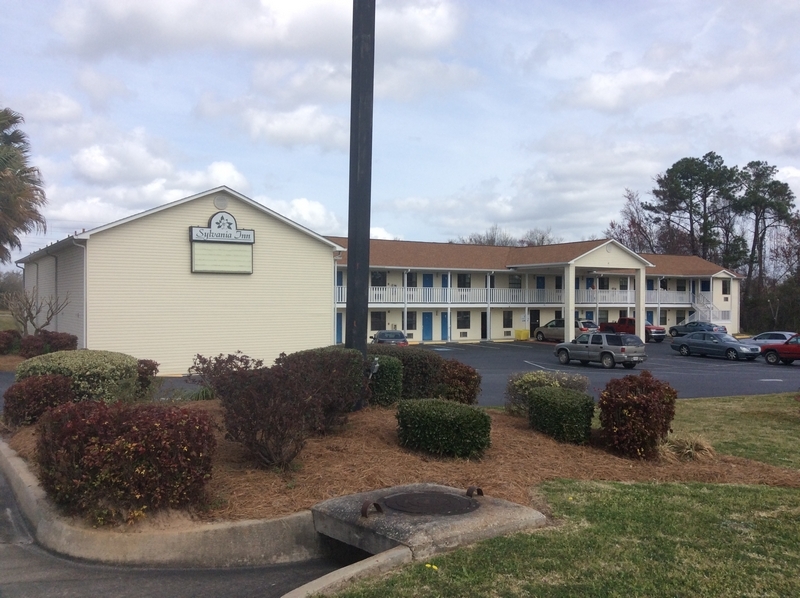 Sylvania, Georgia hotels aren't all the same, and some affordable choice are frankly not as good as they should be. But we're here for you and your traveling companions at Sylvania Inn. 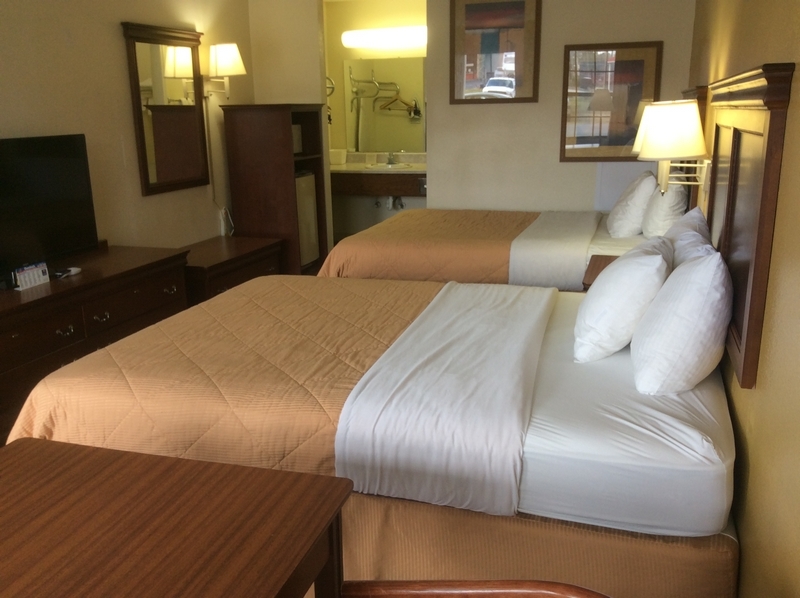 No hotel is more committed to excellent service, nice amenities, clean rooms and affordable rates than we are at the Sylvania Inn. 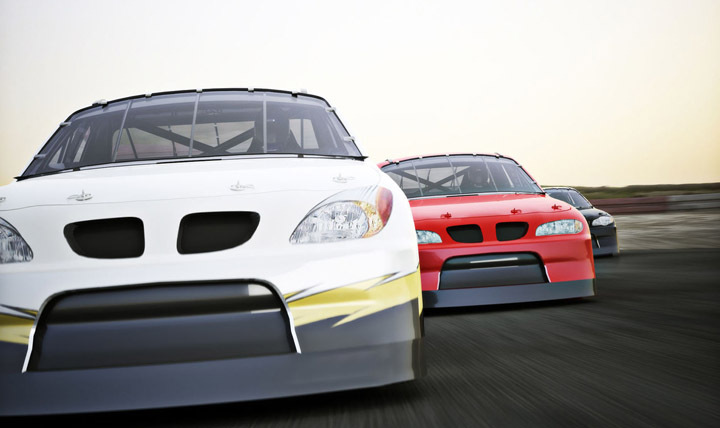 Make us your first choice no matter why you're in the area and you won't regret it. 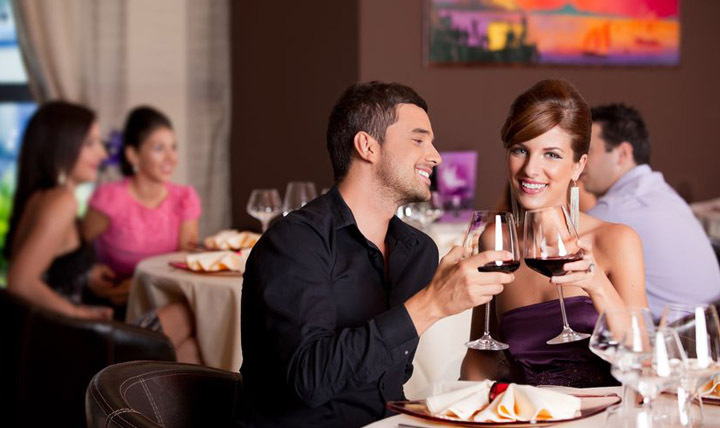 Like so many others every day, you're sure to be satisfied completely..
With an array of nice amenities like free wifi, a retro look and 24-hour front desk service, we're here for you at our Sylvania hotel near Shannon Vineyards with a great overall deal. Why not give us a call now? And we're not just a great place to stay on this trip. We've been here in the past for travelers of all types, and we'll be here in the future for you too. Depend on us to meet your needs and exceed your expectations when you book in complete confidence with us. 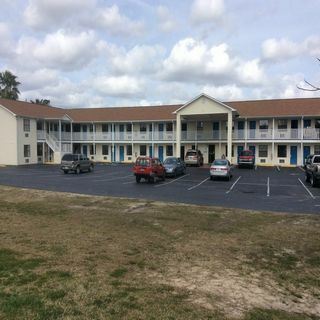 You'll enjoy staying here – and you'll love the value. For the best rates and to ensure you get a room on your desired day, please book right away.